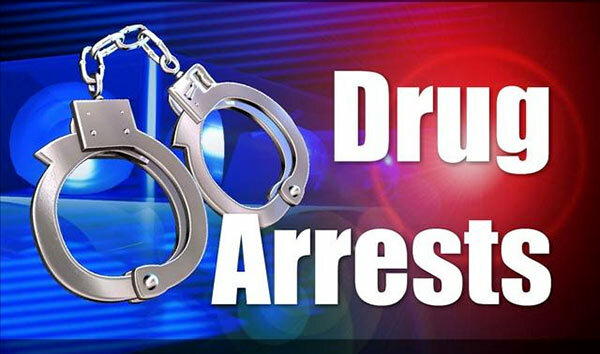 Twelve suspects have been arrested by Police in Wennappuwa, one for selling narcotics and the other ten, for purchasing drugs. Stocks of narcotics were sized from the other suspects. The twelve will be produced before the Marawila Magistrate’s Court today.